© Copyright 2018. 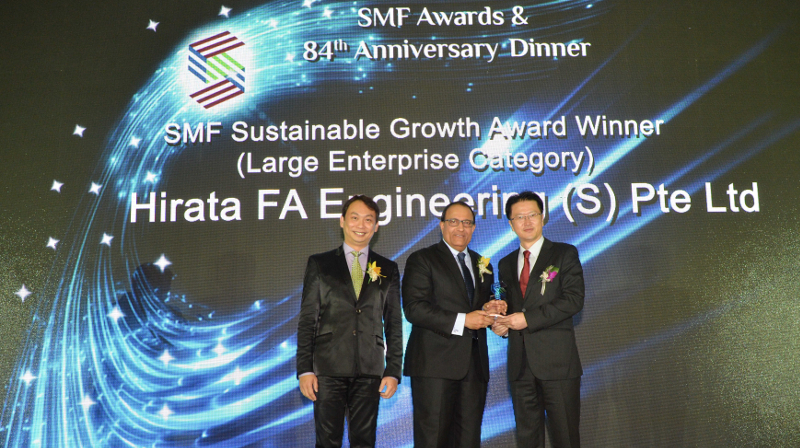 Hirata FA Engineering (S) Pte Ltd. All Rights Reserved. Web designed by Enrich Innovations.